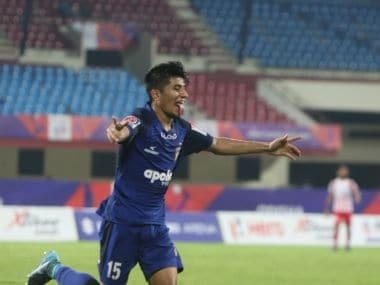 The last time he was called up to the camp of the Indian national football team, just before the SAFF Championship earlier this year, Nikhil Poojary was a wreck. He had just about recovered from an Anterior Cruciate Ligament (ACL) injury and his shaky feet raised self-doubts on his ability to make the cut. However, coach Stephen Constantine showed tremendous faith in him. Poojary slowly regained his confidence and played a crucial role in the team's run-up to the final. It's been the case with Poojary since he first took to the beautiful game. Each time he decided to walk away from football, the universe conspired in a way to ensure that he was drawn right back to it. It's what has made him believe in something that he calls magic today, besides, of course, his own abilities. 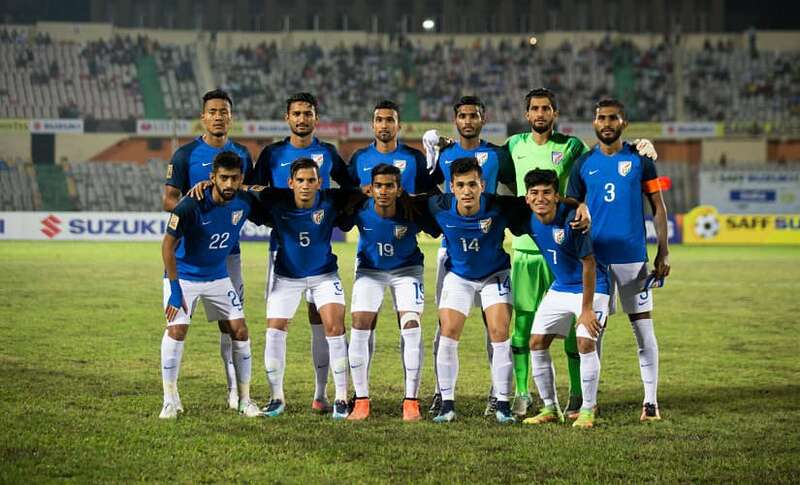 For, without that little bit of enchantment, the dream of playing professional football would have remained just that, let alone turning out for the senior national side in the Indian blues. Football entered Poojary's world quite by chance. At St. Augustines High School in Nerul in Navi Mumbai, he had readied himself to go for cricket selections but erroneously landed up at the football trials instead. One look at his ability to run with the ball at his feet earned him plaudits at that early stage. 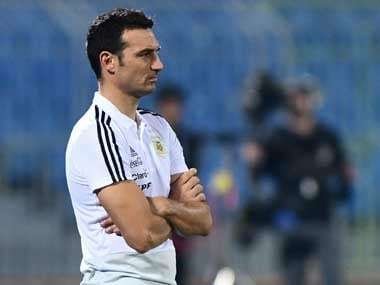 "We had a good system in place with experienced coaches to guide us. The likes of Rahul Bheke, who went on to play professional football, were from my school. Once I got started, I never really stopped playing," Poojary says. When it came to school football, competition was scarce in Navi Mumbai — a far cry from the hundreds of teams that turn out in the league conducted by the Mumbai School Sports Association. So while his school were champions for a good eight years that he was there, the real challenge lay in locating a club to further his prospects. That opportunity came in the form of a team comprising boys from the Ryan International Group of schools, where Poojary was part of the squad the earned promotion to the first division of the Mumbai District Football Association league. Back home, the conditions on him playing football were set even before he was out of school. Three years before Poojary was born, his father, Chandrashekhar, had moved to Mumbai from Mangalore in search of work and was employed as a waiter at a hotel in Chembur. Excelling at education was key to bettering his prospects in the future and in turn, easing the financial burden on the family. "I come from a middle class household, so money matters for us. Aur life main security tab milegi, jab padhai karega. Mereko doctor, engineer banana that, lekin main to flop ho gaya (And you'll earn security in life if you studied. They wanted to make me an engineer or a doctor, but I simply flopped)," Poojary says, smiling. After performing reasonably well in his 10th grade, Poojary took to the science stream. Around the same time, someone told him about trials at Mumbai FC for their under-15 side. He made the cut and proved his worth at the Manchester United Premier Cup in 2011 that featured most junior I-League teams. By the end of the tournament, Poojary had captained the side to the final where they lost to Salgaocar, though his performance still earned him the best player award. Coach Naushad Moosa was left impressed with the promise he had shown, and the following year, promoted him to the Mumbai FC under-19 side and asked him to train with the big boys. For three years, Poojary was part of a daily grind that started at 4.30 am, involved changing three trains and spending around 2 and a half hours travelling in each direction, to get to the training ground in Borivali from his home in Nerul. "And this was if I managed to get onto the train, which used to be really crowded at times," he recalls. The taxing routine, however, left little time for studies, and in turn, Poojary flunked his 12th-grade examination. His father made a quick call to coach Moosa and told him that his son would play no further part at Mumbai FC. It was to be a premature end to his football career, yet life handed him a lifeline when he least expected it. A team called Mumbai Tigers FC, which was formed around the same time in Vashi — a short distance from his home — reached out to him with an offer of Rs 10,000. It was unheard of for an under-19 player at the time. "It was a relief for me and motivation for my parents to allow me to continue playing. At a time when I was about to quit, a new club came my way. You can call it God's gift," Poojary says. Under the watchful eye of coach Bimal Ghosh, who is known to have groomed a number of young players, Poojary was once again, handed the opportunity to train with the big boys — the likes of Steven Dias, NP Pradeep, Surkumar Singh and Paresh Shivalkar, who had already made a mark at the national stage. Having lost a year at college, there was enough time now to train and Poojary slowly found his feet among the seniors. But even as he settled into the new set up, the club suddenly shut shop, leaving him with question marks on his decision to continue playing all over again. From Mumbai Tigers, Poojary moved to Air India, who had pulled out of the I-League but actively played other tournaments. The money was also good and his parents finally relented on their insistence that he chase an education. When the time to renew his contract came a year later, Poojary decided to hold his horses on the advice of an agent, who told him that he would soon sign for a bigger, better club. That offer never arrived and after Mumbai FC too declined to sign him, Poojary found himself relatively stranded midway through 2015, with no income at his disposal for over six months. "That was a time that I thought I would give up on a career in professional football, join a call centre and see where my life would take me," Poojary says. Even as he was finalising his decision to quit playing, an offer to try out at Mohammedan Sporting came his way in November 2015. There was no question of asking his parents on their opinion, for he knew their decision, so with a one-way ticket, he decided to take on a 36-hour, unreserved train ride to Kolkata and try his luck. "It was around Durga Puja and I didn't get a seat, so I slept next to the toilet at the start of the journey. I soon met some East Bengal supporters on the train, and when I told them I was Bheke's friend (who was at East Bengal at that time) and was going for trials, they gave me some place to sit," he says. With the finances hard to manage at home, Poojary arrived in Kolkata relatively penniless and walked to Mohammedan's training facility. He was soon directed to the dressing room, which was to be his home for the next week. Before leaving, he was handed a can of mosquito repellent by the club officials and shown a sofa that was to be his bed. "And I did need it at night amid all the muck," Poojary quips. In the week that followed, Poojary was at the trials and during his time off the field, he would go watch the first team play in the Calcutta Football League alongside the supporters. "An entire truckload of fans — I had never seen anything like it before, because who asks a footballer anything in Mumbai? I would join them to the ground and back, eat biryani with them and get to see what Kolkata football was all about. It was nothing like I had experienced before and when I spoke to my mother, I remember telling her that I wasn't going to find a team better than this one," he says. 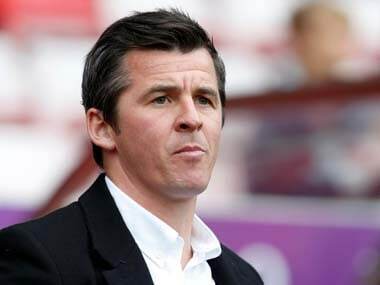 But by the end of it, further rejection followed as he was denied a contract and he called his agent to give him an earful, distraught at his prospects after all the struggle. He then pleaded his father to book him a ticket, unable to hold back his tears, simply wanting to return home and hang up his boots. "That evening, my agent called me again and said that East Bengal was offering me trials. I laughed at the prospect of such a big club calling upon me, when I had been rejected by Mohammedan. But he insisted so I went," he says. 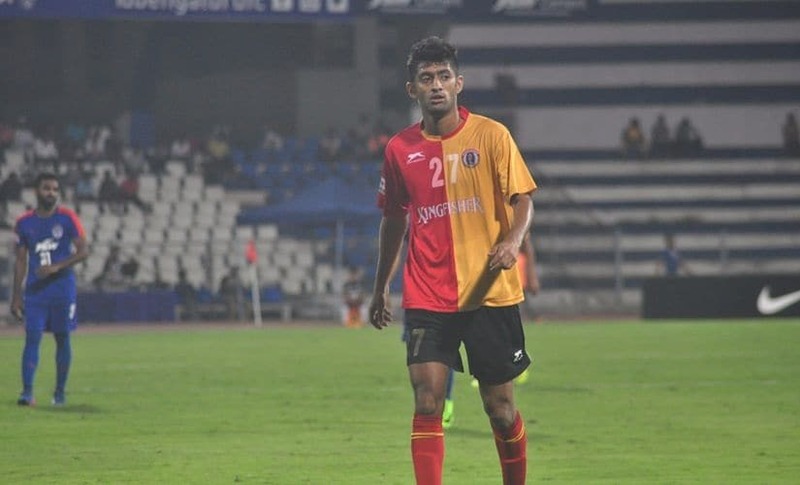 Before Poojary was handed the opportunity to step on the ground, former player and now a part of the East Bengal management, Alvito D'Cunha, did a background check on him by calling his coaches. What followed were three of the most horrible days at trials, after which, he was duly informed that a practice game against Army XI would be his last stint before he was being sent back home. That in turn, switched the balance in Poojary's favour for the first time in his senior career. In the Calcutta Football League that year, Army XI had handed East Bengal a shock defeat. As a result, the scheduled fixture was expected to draw a lot of eyeballs and was even broadcasted on local television. East Bengal had their revenge with a 2-0 win, but more importunately, the fans had a new hero in their midst in Poojary, who had scored both goals. "You know how it is to score a goal in India — it then doesn't matter whether you had a decent game or not. That evening, I was handed a three-year contract. And I didn't bother looking at the amount because playing for East Bengal was massive," Poojary says. What Poojary didn't know then was that scouts from the national team had also made their way there and in a few days, he received his first call-up for the India under-23 side. However, a hamstring injury ruled him out for the rest of the year. By the time the next season arrived, Poojary was a wreck. The pressure of playing for East Bengal had told time and again, and at the back of his head, self-doubts had crept in on whether he would be able to handle another intense season in Kolkata. "The fans would watch every single game and would critically analyse your performance, whether in person or on social media. I thought of terminating my contract and staying back in Mumbai. But I had always looked up to Rahul Bheke, who was at East Bengal at the time, and when he called and insisted that I come, I decided to go," he says. That stint is what Poojary calls his breakthrough season. 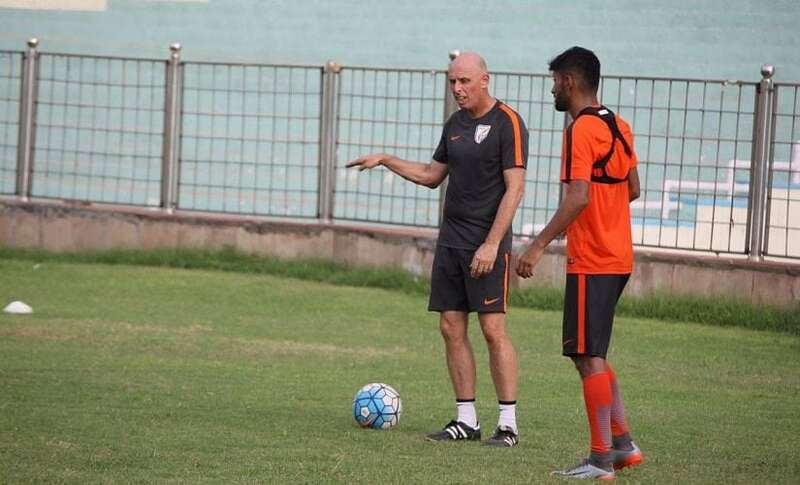 Under coach Trevor Morgan, he made rapid progress and after 14 appearances in the I-League, he received another call-up for the India under-23 side. And this time, he didn't disappoint. After putting on a good show in practice games in Singapore and Qatar, Poojary found himself in the India squad for the Tri-Nations Cup in Mumbai in August 2017. It was his first senior call-up and one of the few occasions when his parents could come to watch him play, making his debut even more special. "There couldn't have been anything bigger for me than my folks making it there. Though I came on as a substitute in the first game, I started the second. There were tears streaming down my face when the national anthem played. Even today, I find all this very hard to believe," he says. After the tournament, Poojary received a call from FC Pune City who asked him if he was interested in signing for them. He decided to go back to Kolkata to talk to East Bengal about his future. But during the first few training sessions, he hit rock bottom after all the highs, picking up an ACL injury that ruled him out through all of last year. "After my surgery, I went to multiple doctors but my rehab had some major ups and downs. One day I felt fit and then the next, I would have my confidence knocked out at training. I wasn't sure if I would play at a good level again," he recalls. 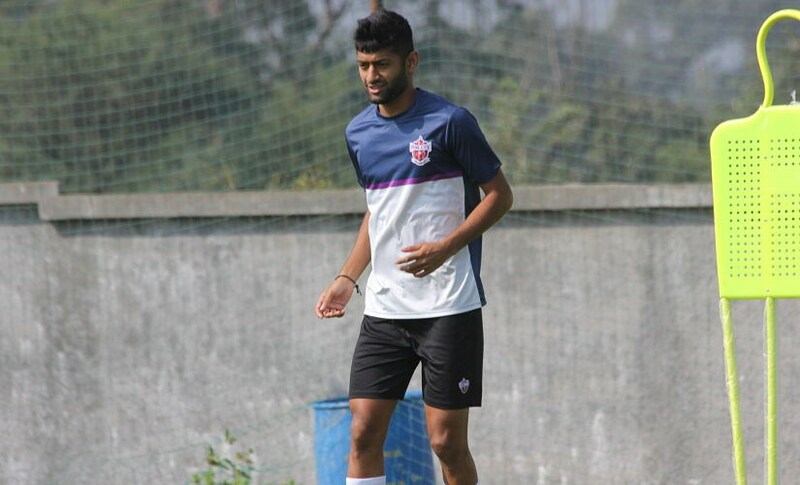 Though injured, Pune City stood by their man and signed him, taking over his recovery process. When it came to the national team, Poojary had been sounded out before his operation that he would be considered for the SAFF Championship in Bangladesh and his rehabilitation had been planned in a way, that he would be ready in time for the tournament in September this year. During the first day at camp, he had the lowest score on the fitness test. The niggling pain was a constant source of torment and Poojary had serious doubts on playing. "They pushed me so hard that I thought it would aggravate my injury. When I look back now, clearly I had no idea that they had a plan," he says. "Coach Stephen Constantine showed tremendous faith in me. The rest of the support staff would conduct endless sessions, specifically for me, and I remember that the massage therapy would go on until midnight. It's their hard work and their confidence in me that gave me that little bit of belief in my own abilities," he adds. After the 45-day camp which also featured games in Australia, Poojary made the cut to the squad for the SAFF Championship. The time on field had gradually helped him gain back his confidence and Constantine handed him his first chance as a second-half substitute against Sri Lanka. In the next tie against the Maldives, Poojary started the game and notched up his first international goal. "That goal was a massive boost for me; more so, because I realised I had recovered, both physically and mentally. The goal was for the coaching staff who had worked so hard on me," he says. Poojary considers himself to be a very different person after undergoing all that he had during the injury. He's back at his best now, with seven appearances for Pune City, as well as game time during the national side's friendly against China. Having made the cut for the 34-member, preliminary squad for the AFC Asian Cup, he will be looking to prove his worth at the Indian camp. And though Pune City have had a turbulent season thus far, he certainly believes in a little bit of magic these days.